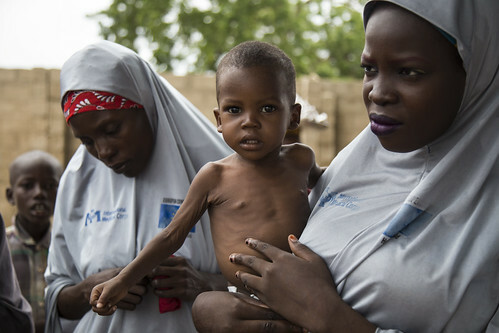 An unprecedented 20 million people are currently on the precipice of famine. 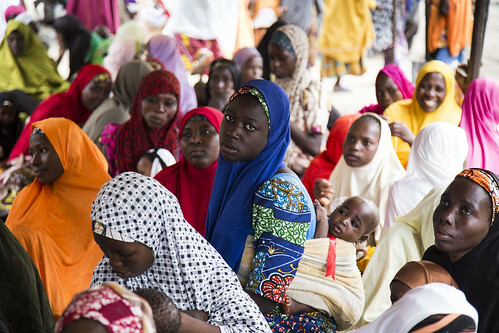 At the heart of this crisis is Nigeria, where a seven-year-long conflict triggered by the insurgent group Boko Haram has wreaked havoc on the north-eastern corner of the country. 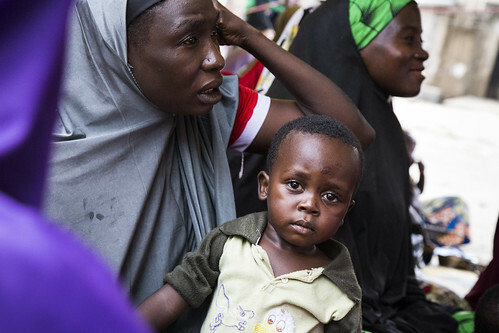 The violence has uprooted millions from their homes and decimated trade and agriculture. 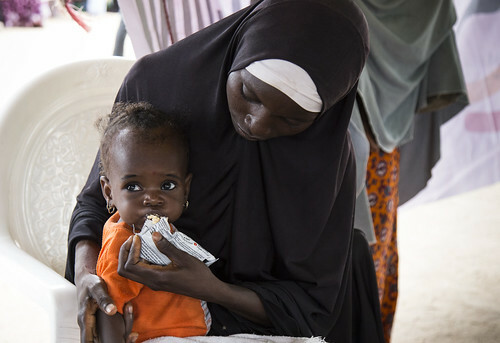 As a result, more than five million people are unable to feed themselves. 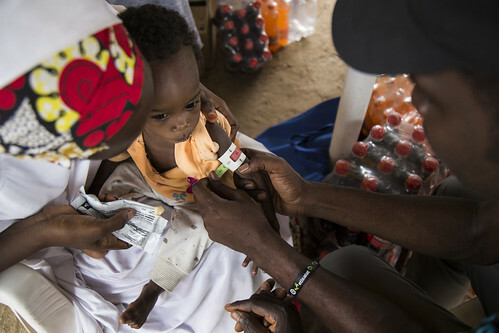 Two million of them are estimated to be malnourished, including more than 700 000 children under age five with life-threatening severe acute malnutrition. 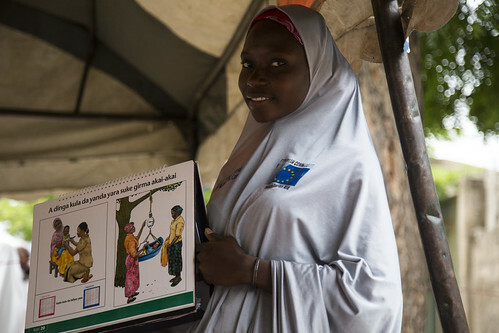 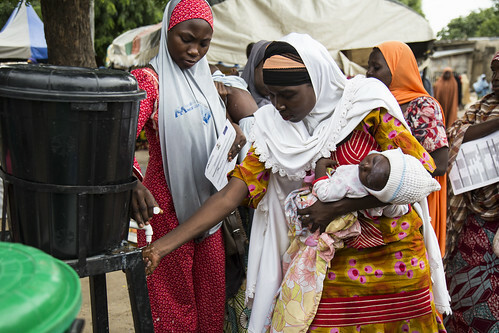 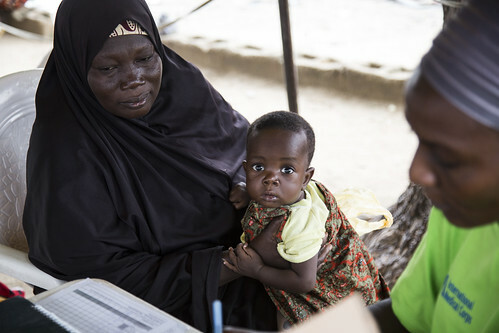 International Medical Corps, with support from the EU's European Civil Protection and Humanitarian Aid Operations department, is running nutrition clinics at 11 sites across Maiduguri, the capital of Borno State, which has seen its population double from one million to two million, as people flee violence in other parts of the state. 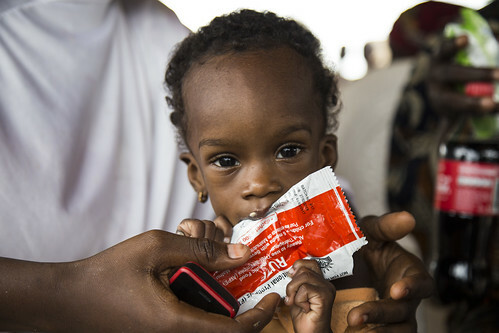 Since March 2017, these sites have collectively provided preventive and curative care to approximately 3 000 children with severe acute malnutrition. 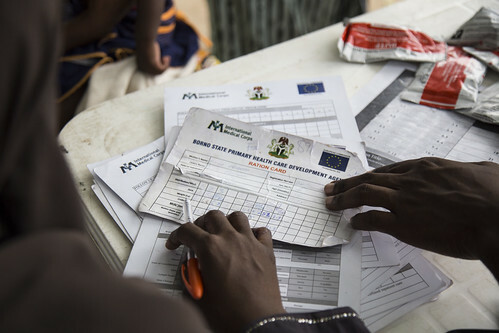 They have also reached 16 600 pregnant and breastfeeding mothers with information about healthy infant and young child nutrition.